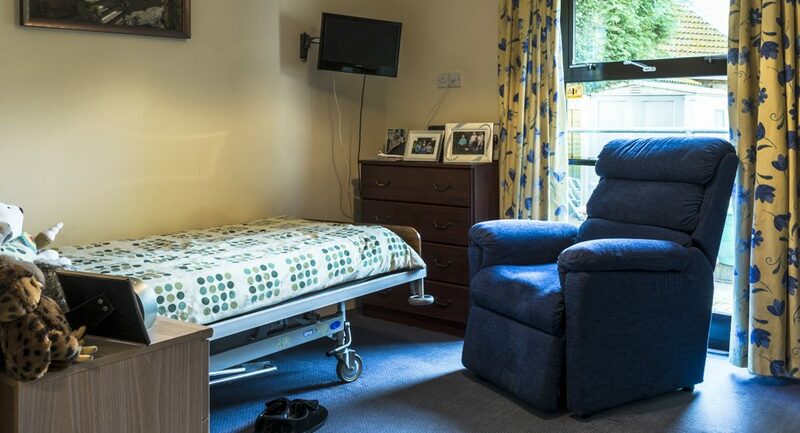 Fourways was acquired by Atkinsons Private Nursing Homes at the end of 2006. 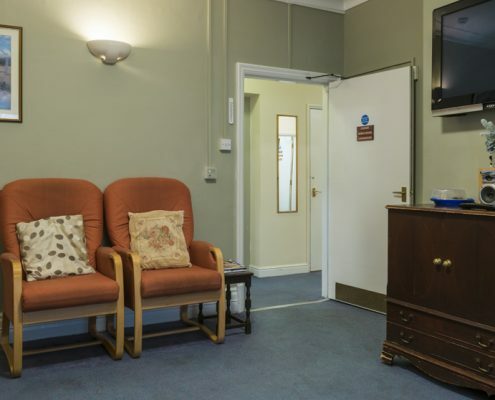 Based in Sandhurst, this is our residential home. 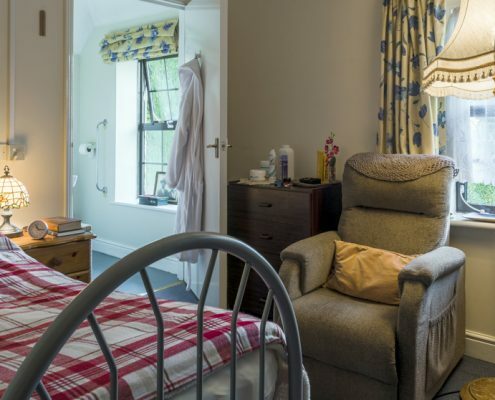 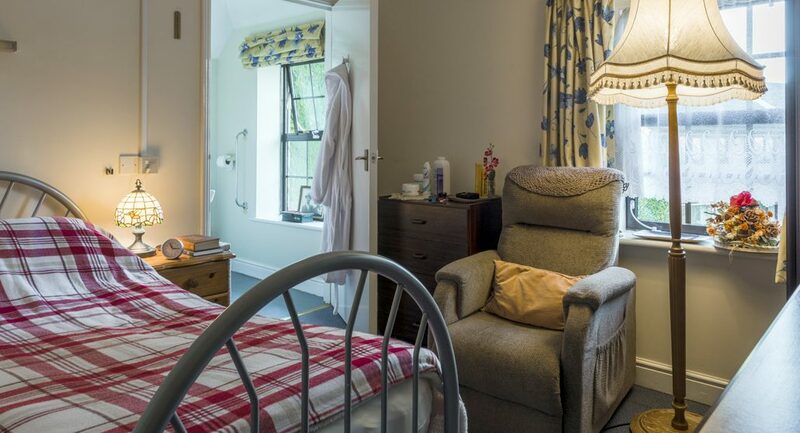 The home is designed to accommodate 20 residents which allows us to maintain a warm, intimate and homely atmosphere. 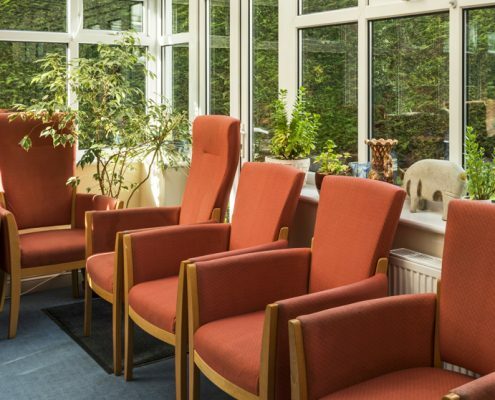 At the beginning of 2007, the interior of Fourways was refurbished, raising the standard to match that of our existing homes. 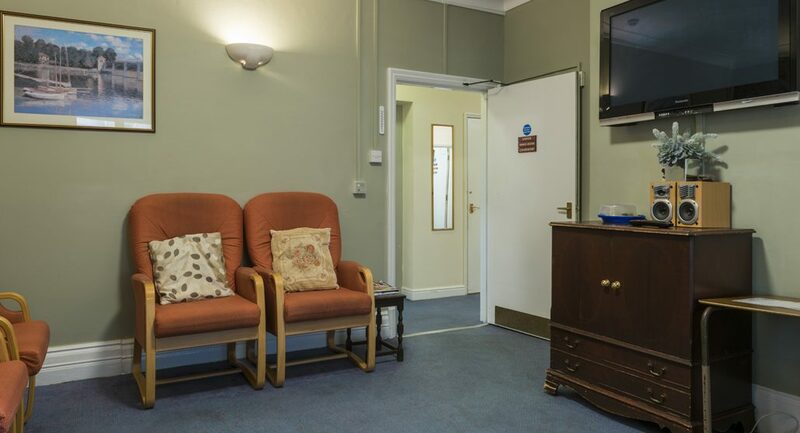 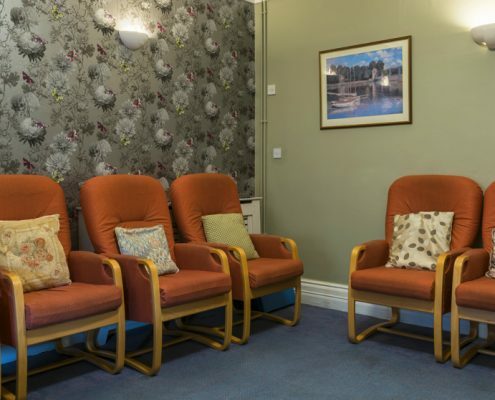 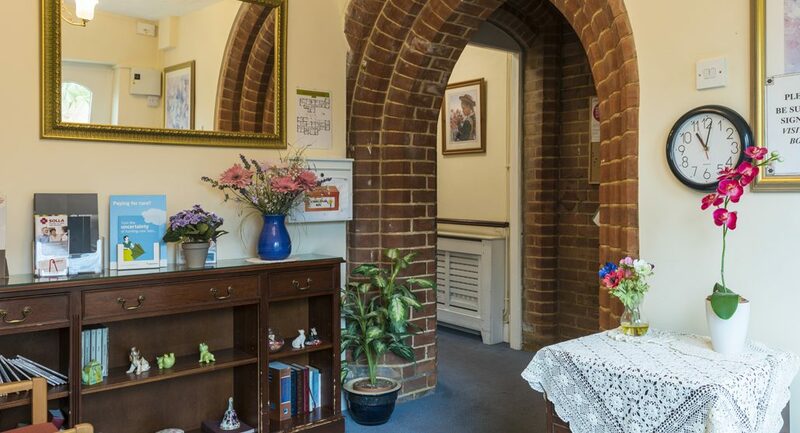 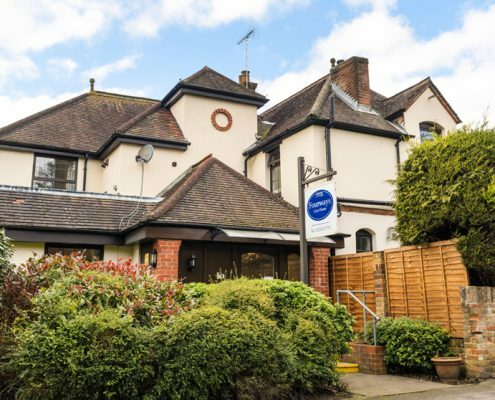 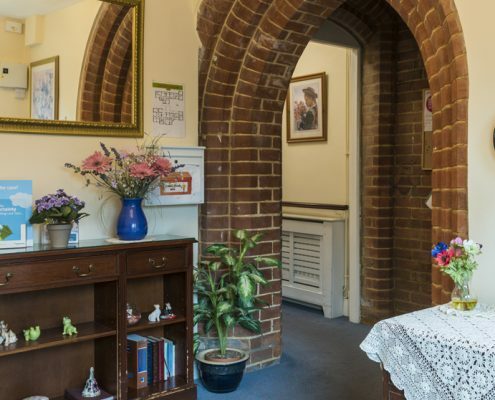 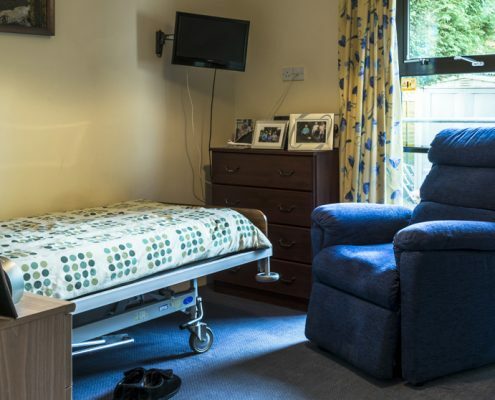 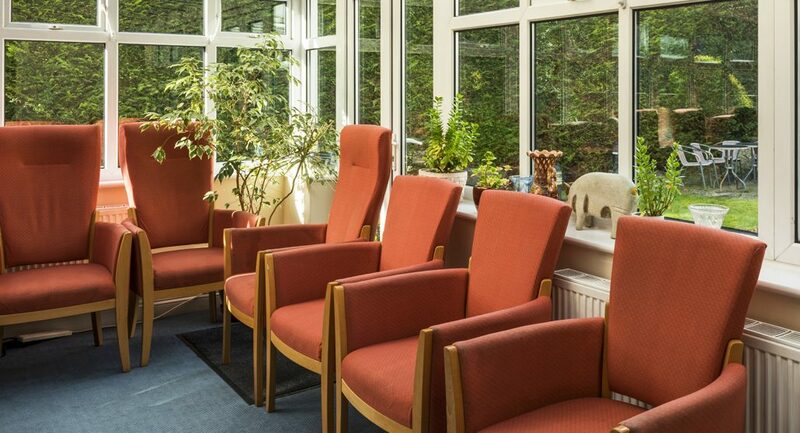 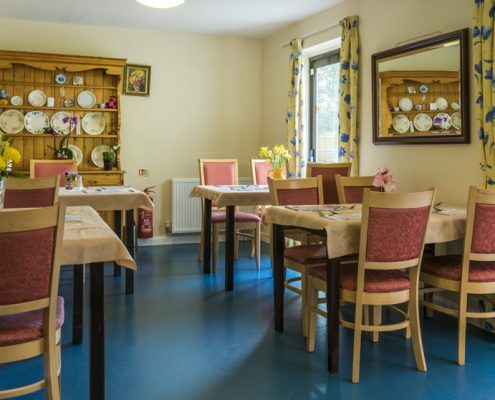 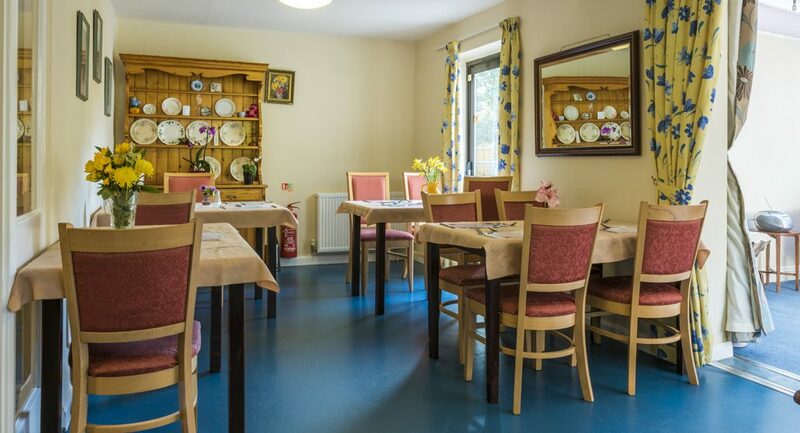 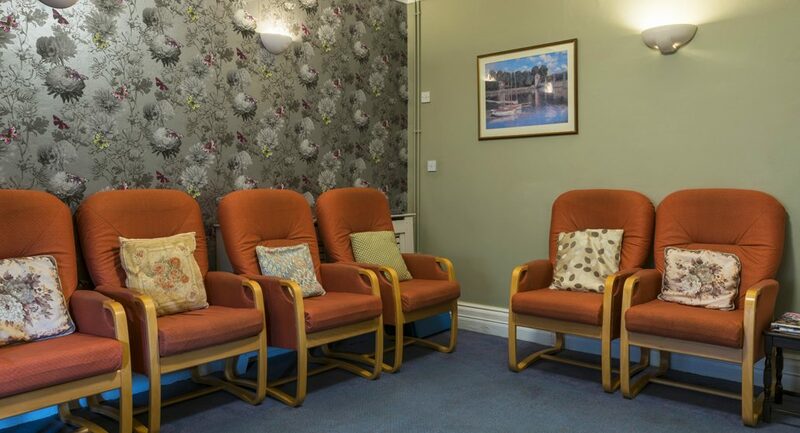 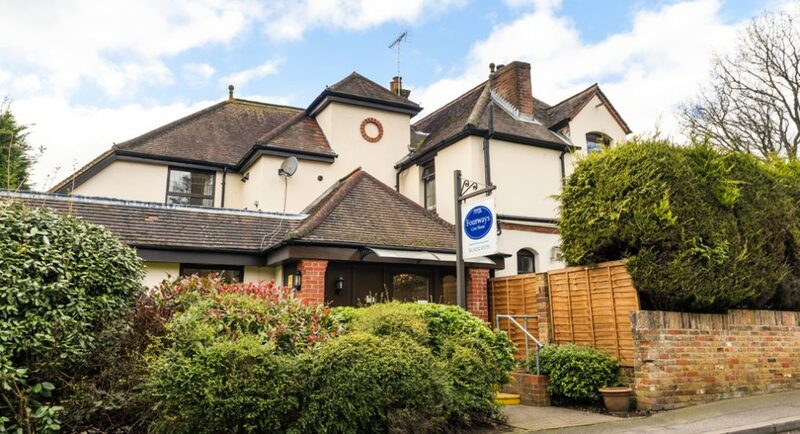 Get in touch to find out more about Fourways Residential Home, Sandhurst.